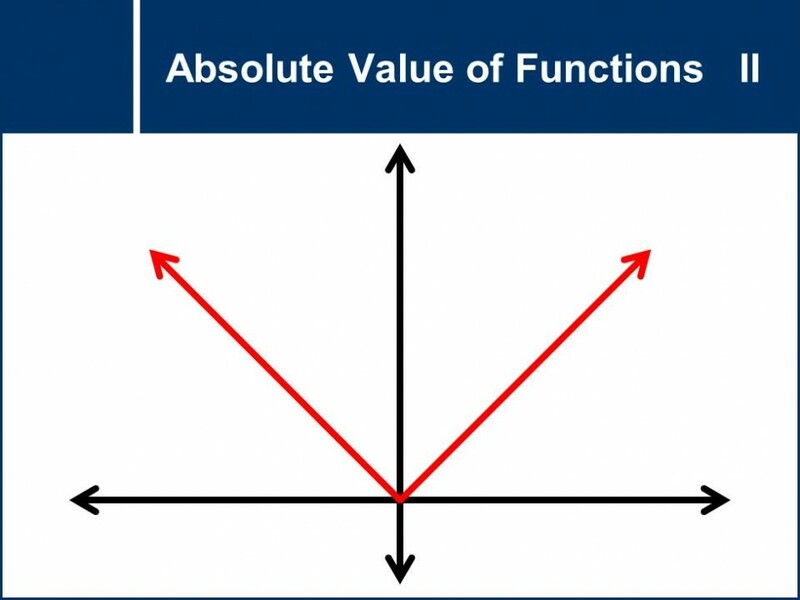 Discover how functions behave when involving exponents. 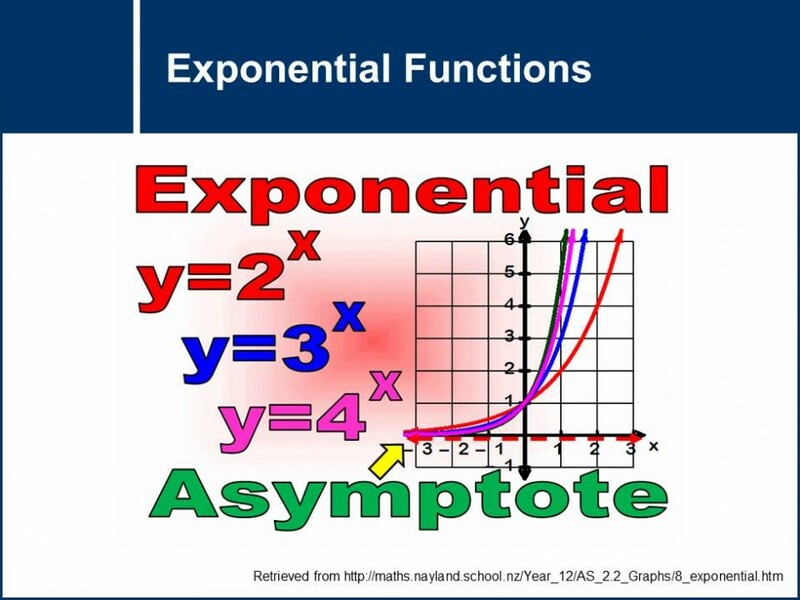 This question set deals with exponential graphs and everyday applications of exponential functions. Multiply the given statement of factors into one single expression. 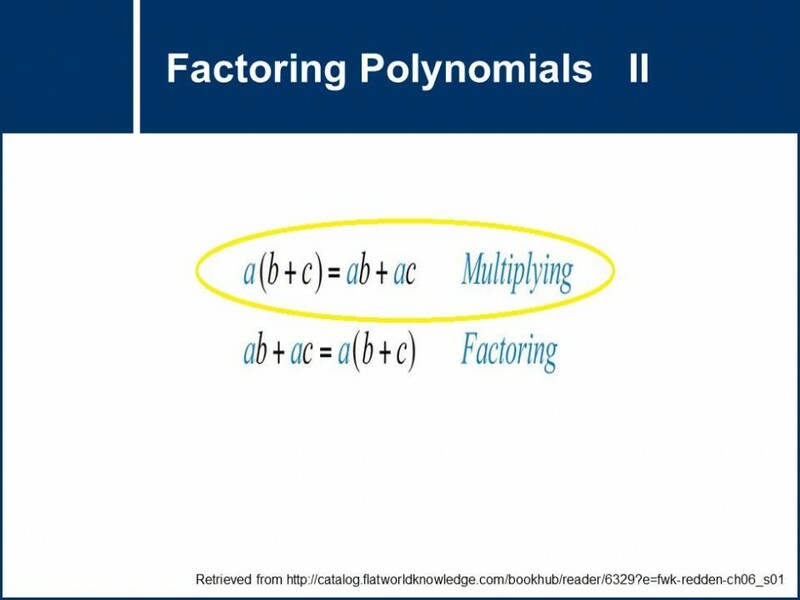 Factor the given polynomials and write them into division statement. An introductory question set on translations, reflections, and expansions/compressions. 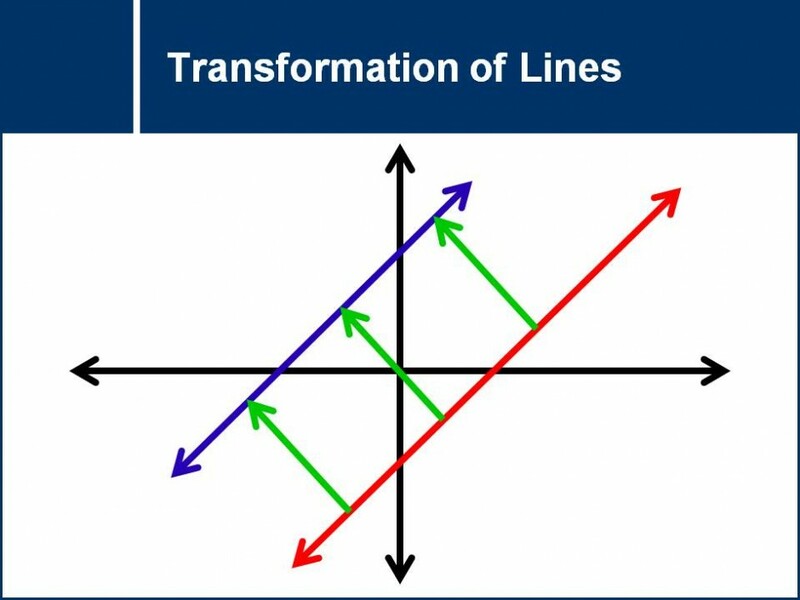 Learn how these basic transformations change the graph and equation of lines. This question works through the steps required to apply translations, reflections, and stretches to all basic functions. 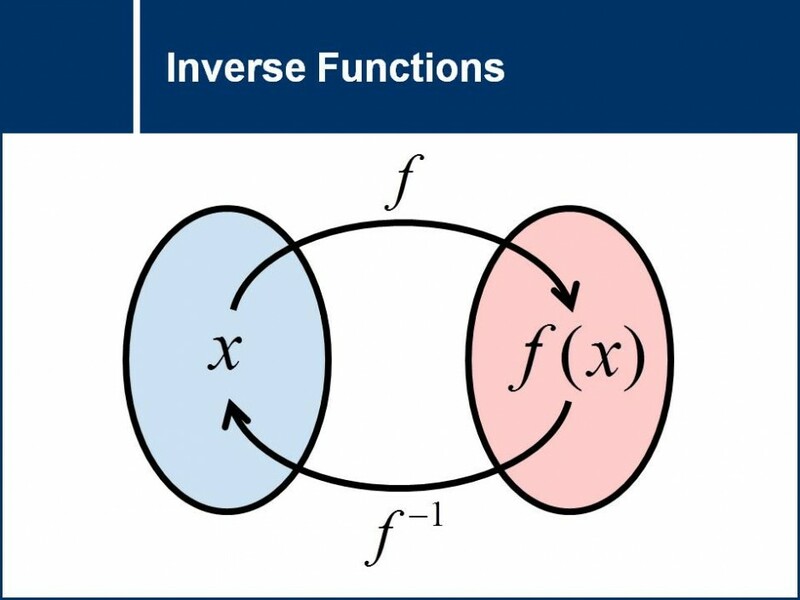 Learn how to find the inverse of a function given a table of values, graph, or equation. 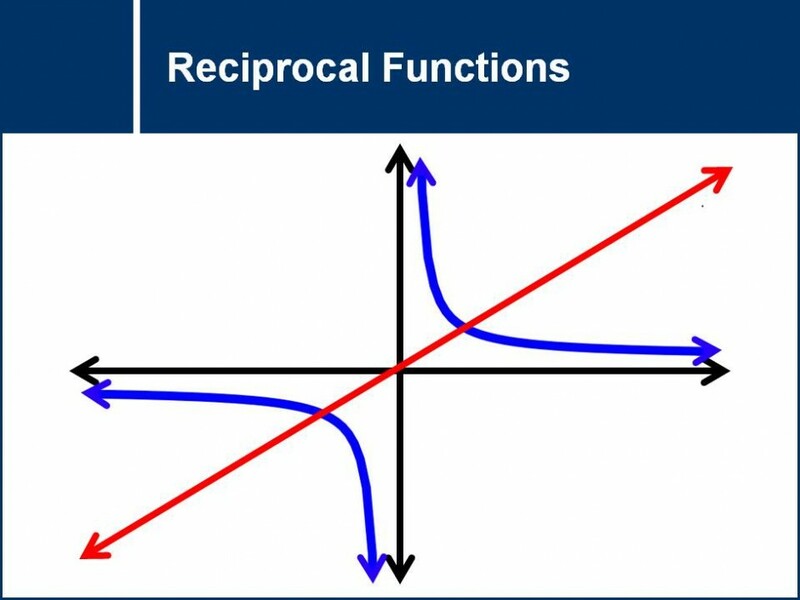 This question set explains how the graph of a function changes when we take its reciprocal. 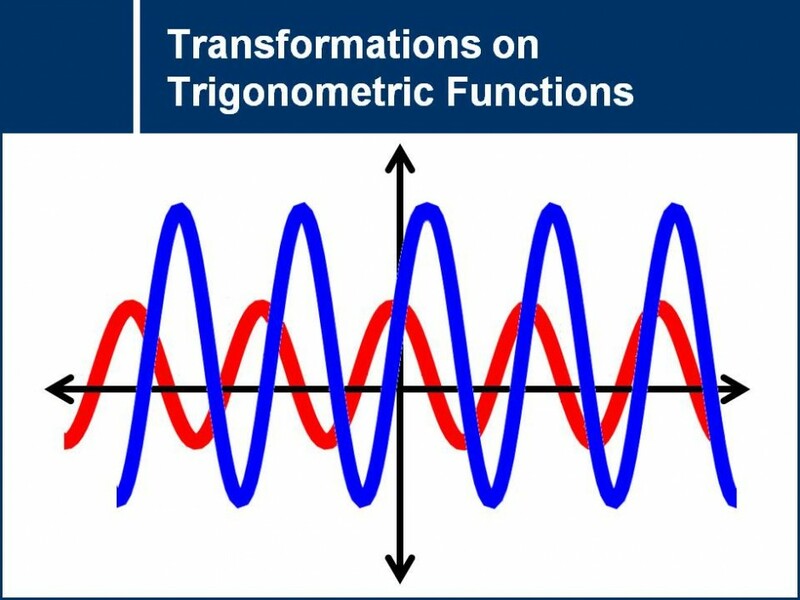 Learn how to apply transformations to trigonometric functions. 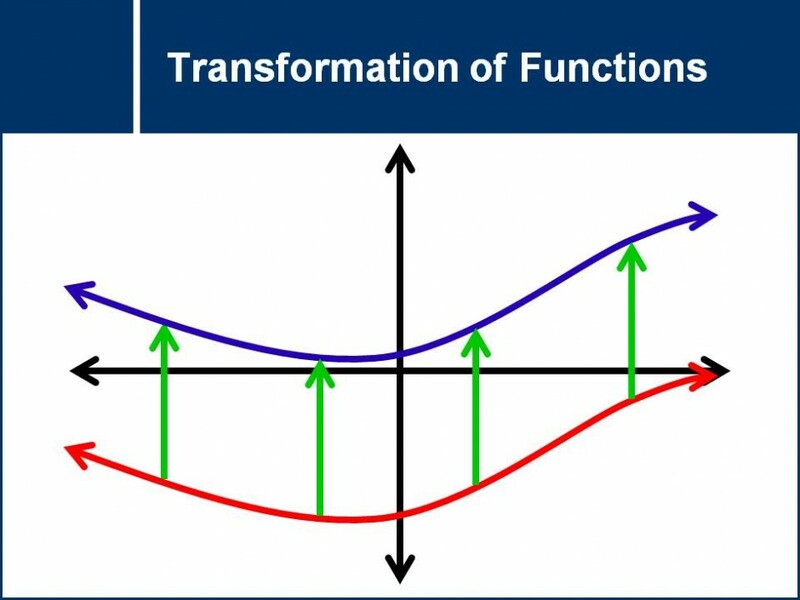 Students should understand that many transformations are equivalent when applied to periodic functions. 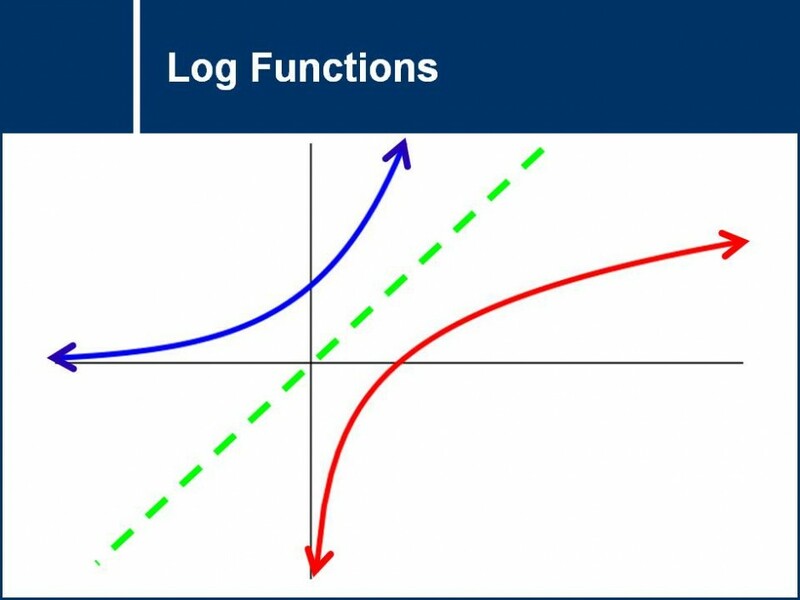 Introduces the graph of the log function by analyzing the inverse of exponential functions.